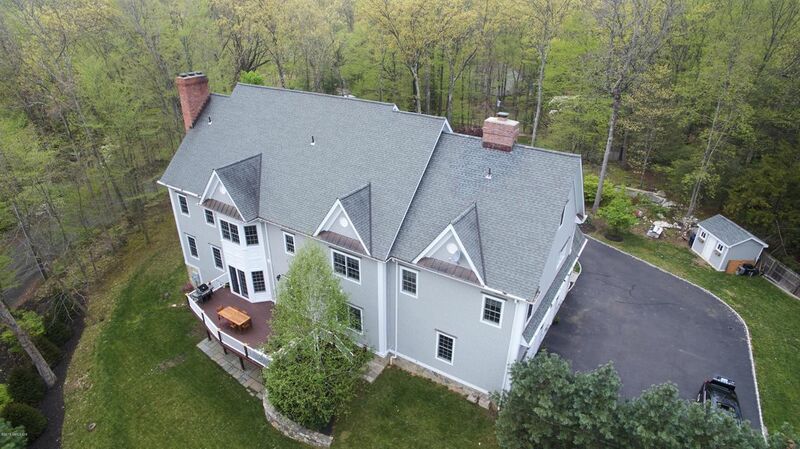 I am interested in 75 Wild Duck Road, Stamford, CT 06903. 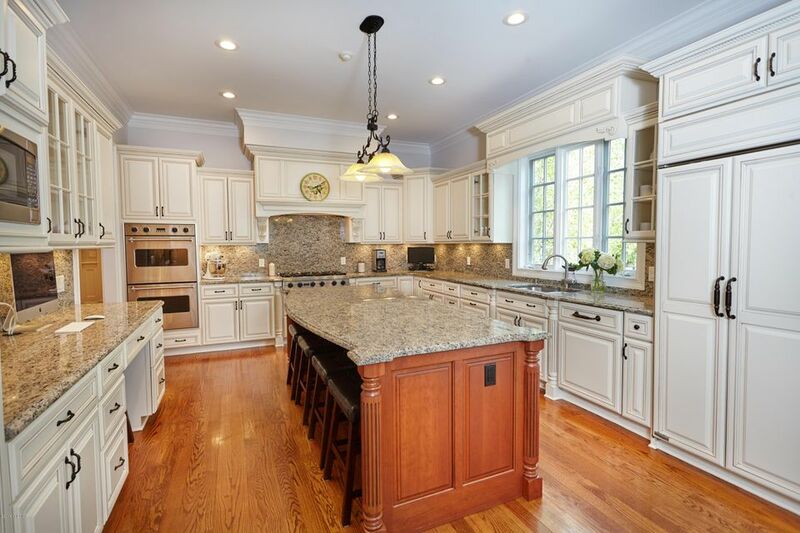 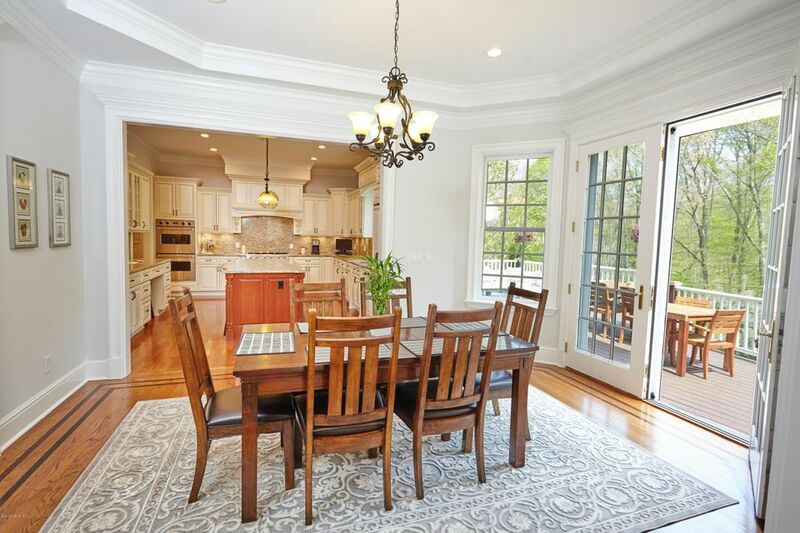 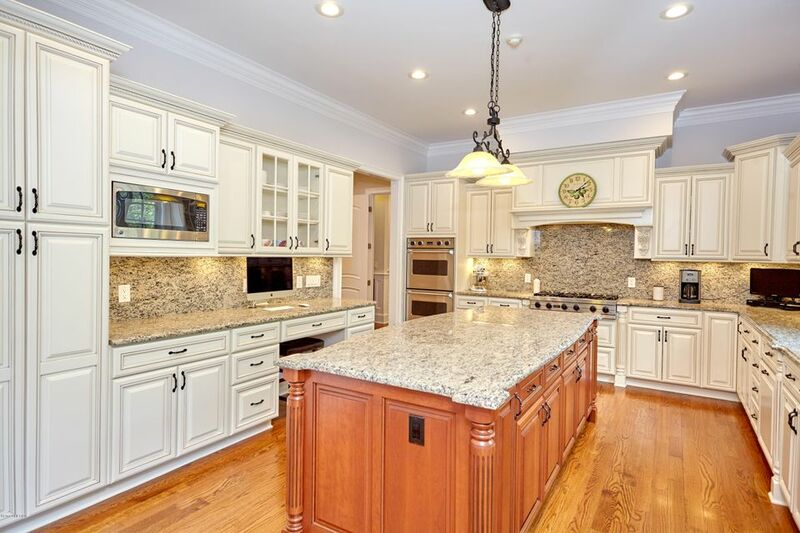 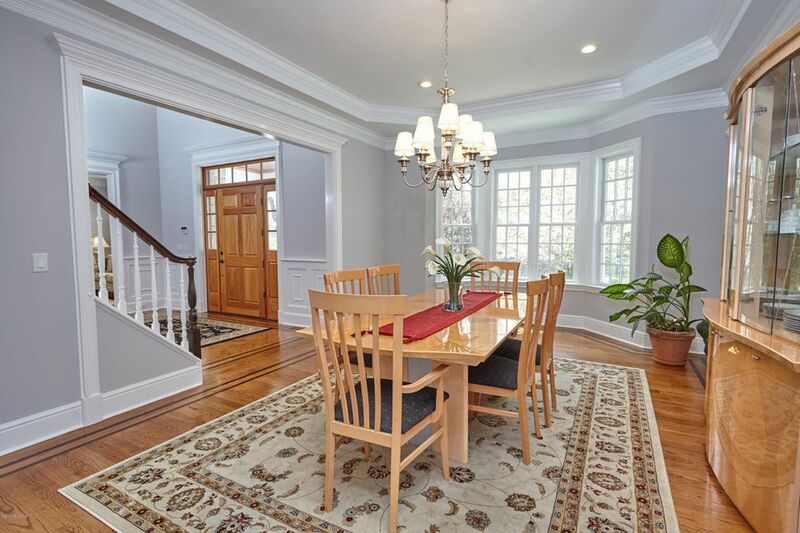 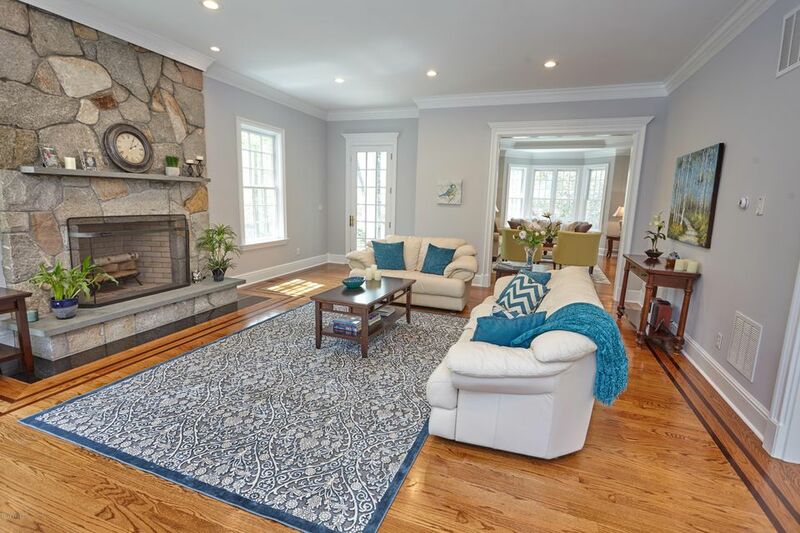 SITED ON A GLORIOUS 2 ACRES,THIS GRACIOUS COLONIAL COMBINES DESIGN, QUALITY & CHARISMA. 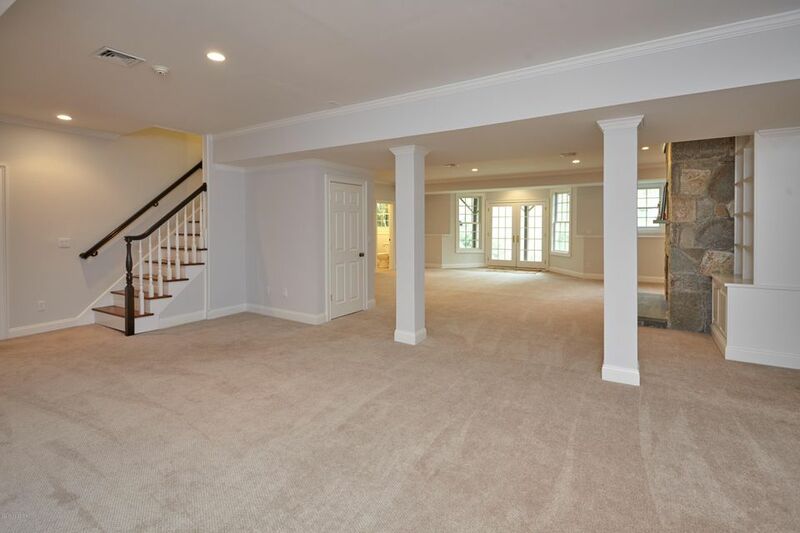 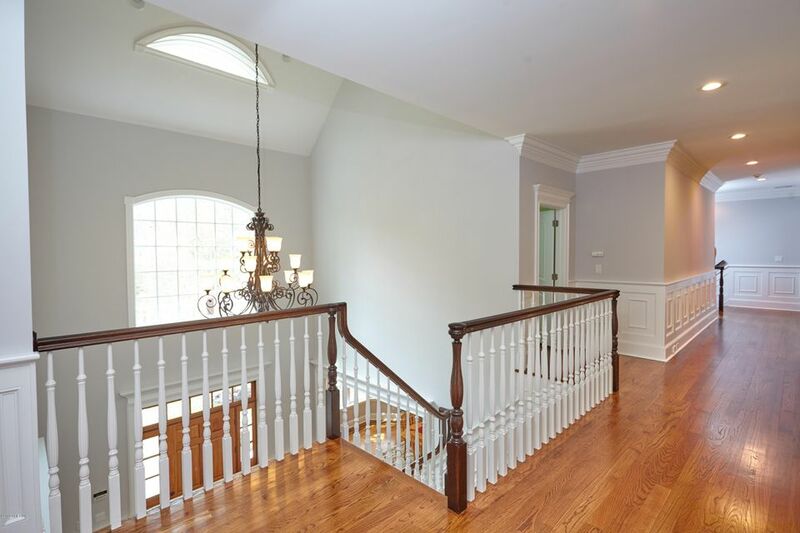 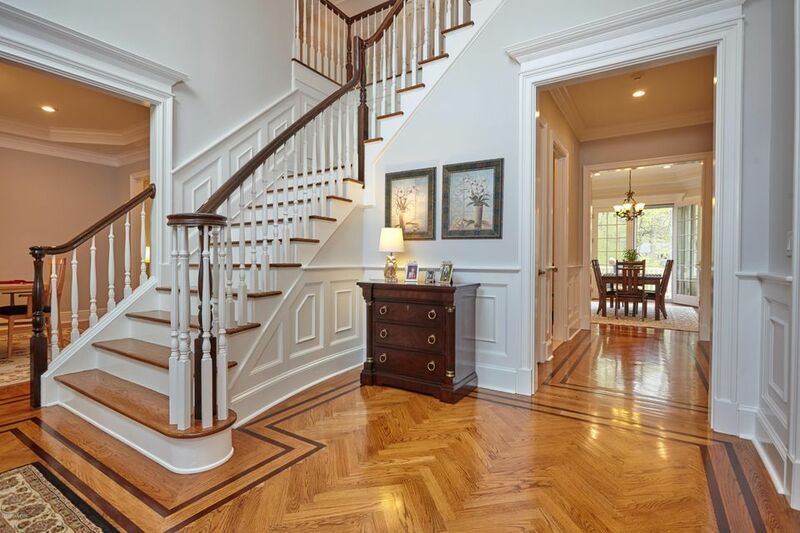 THE 2 STORY FOYER SETS THE STANDARD OF ARCHITECTURAL EXCELLENCE & LEADS TO THE FORMAL LIVING ROOM AND DINING ROOM. 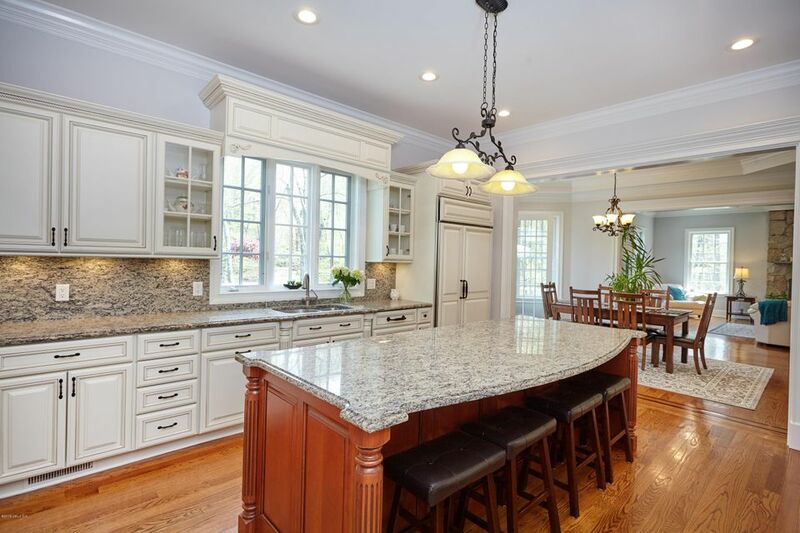 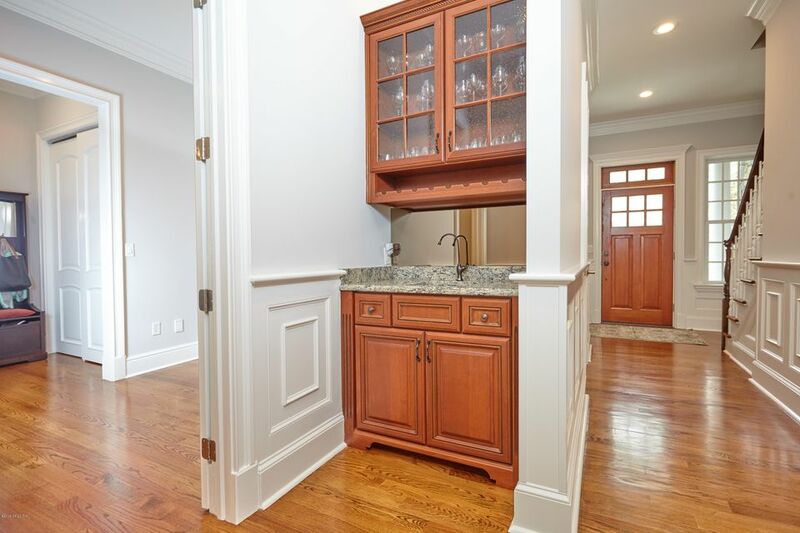 THE CHEF'S KITCHEN W/TOP OF THE LINE APPLIANCES AND HUGE GRANITE ISLAND OPEN TO THE LIGHT FILLED BREAKFAST ROOM AND FAMILY ROOM WITH IMPRESSIVE STONE FIREPLACE. 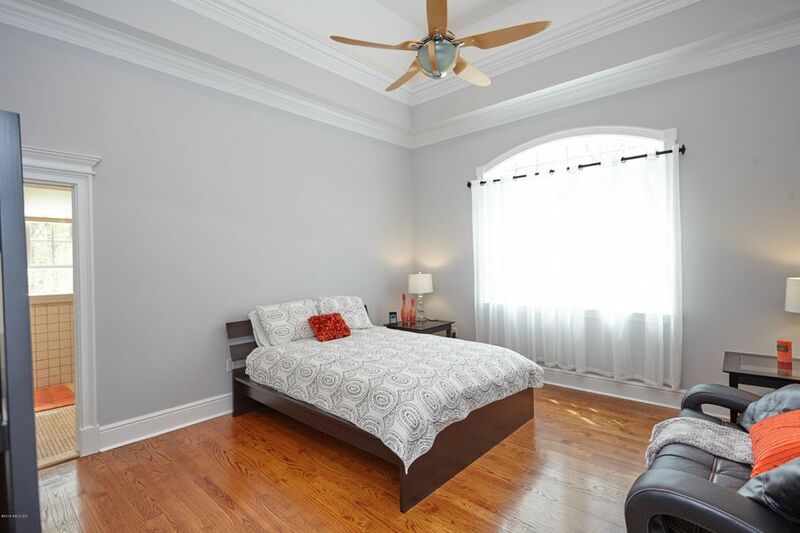 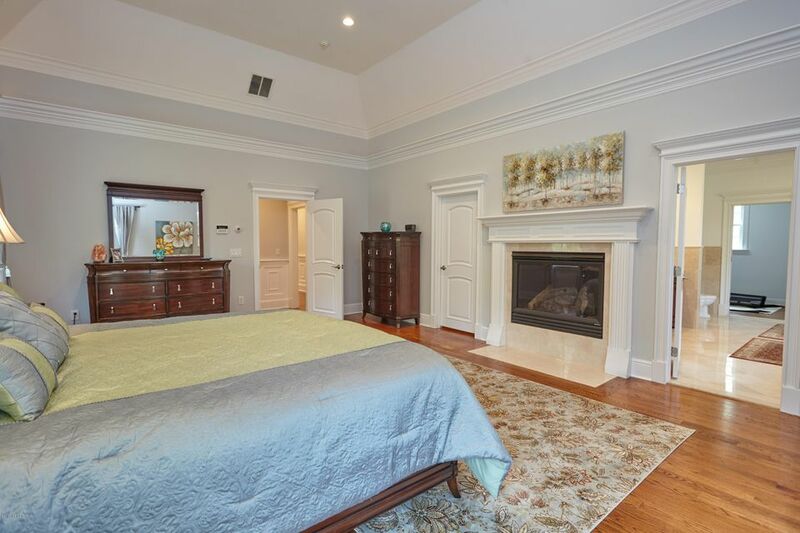 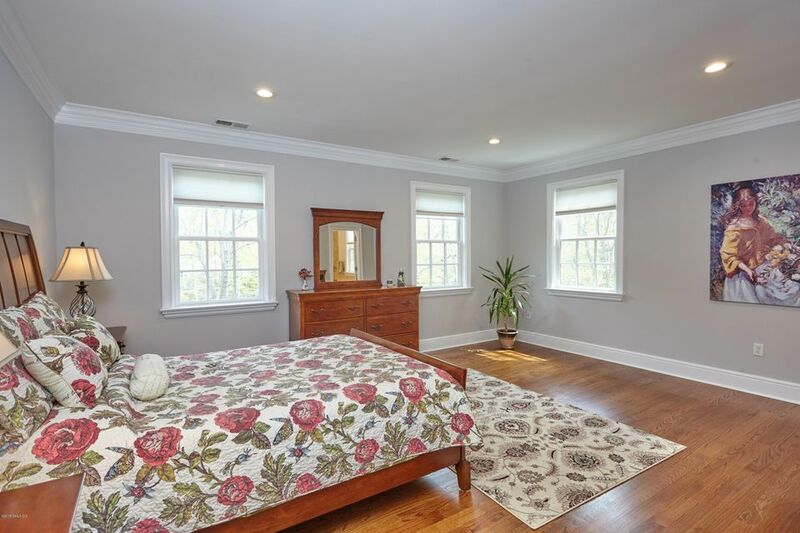 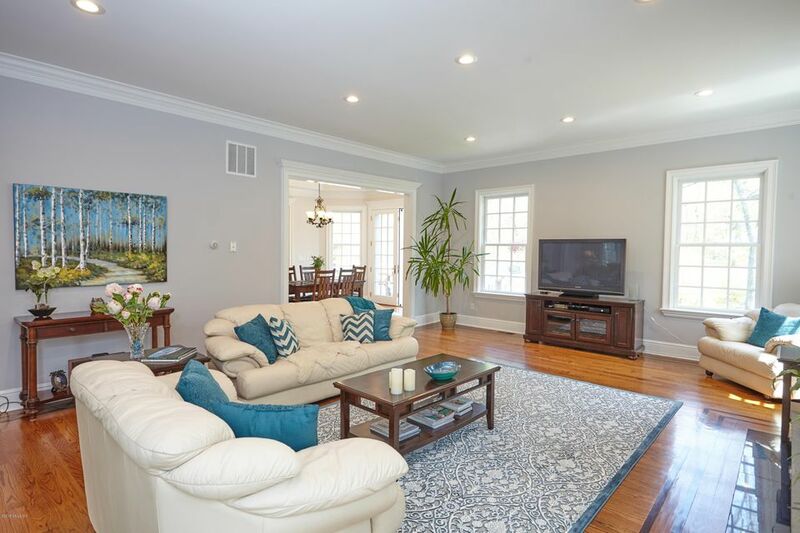 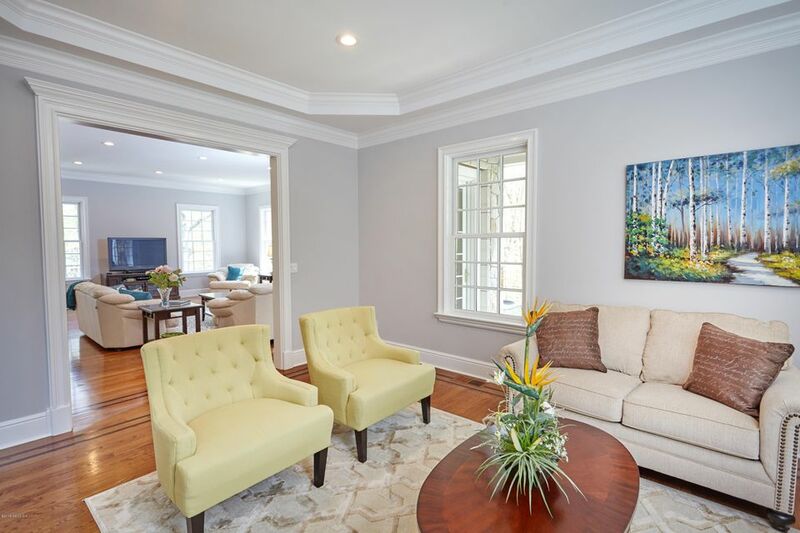 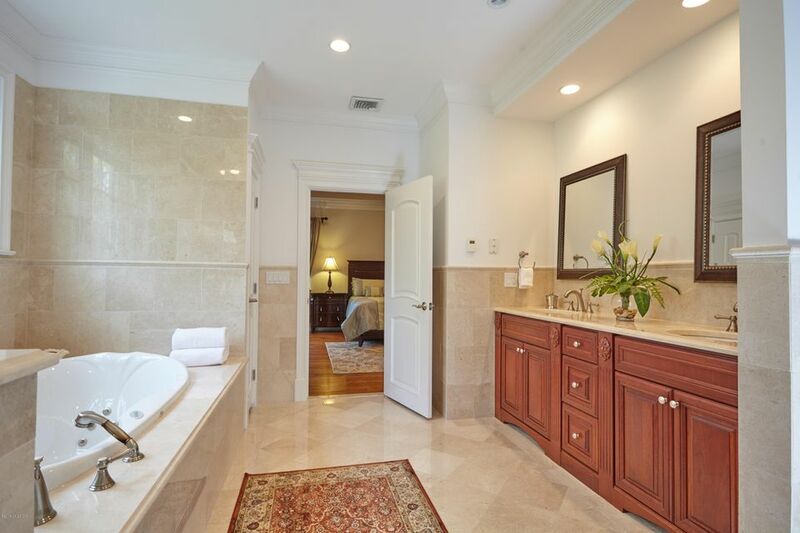 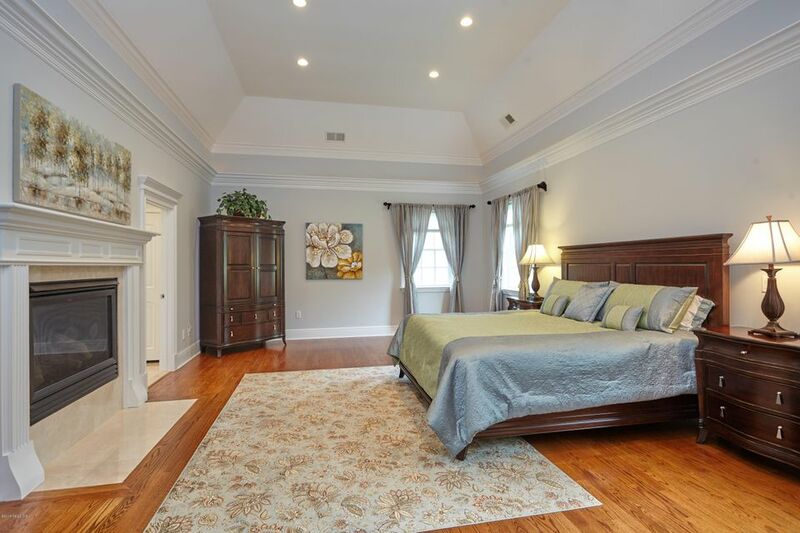 UPSTAIRS ARE 5 BEDROOMS INCLUDING THE LUXURIOUS MASTER SUITE WITH FIREPLACE, TRAY CEILING, STUNNING BEDROOM, YOGA/EXERCISE STUDIO PLUS HIS/HER CLOSETS. 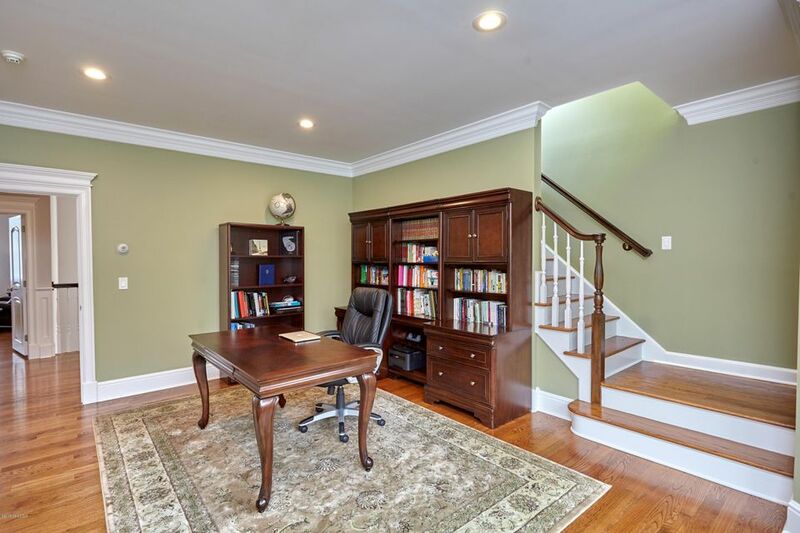 UPSTAIRS ALSO OFFERS A PRIVATE OFFICE OVERLOOKING THE PICTURESQUE PROPERTY. 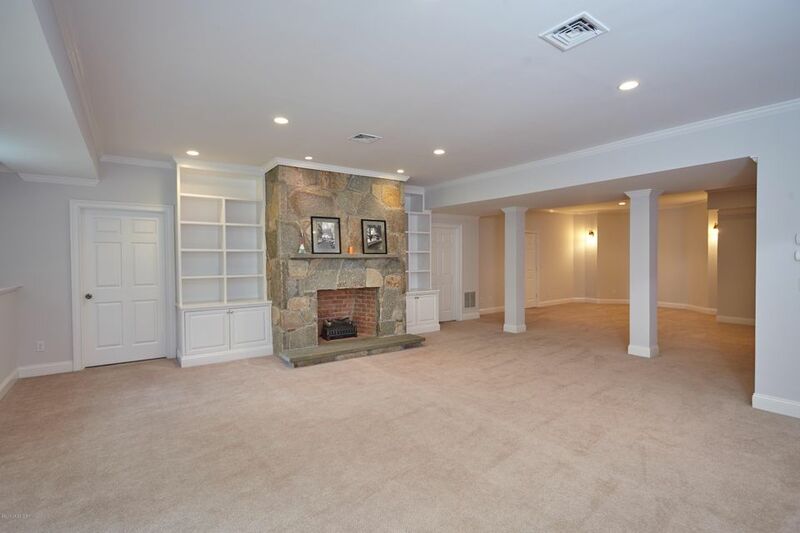 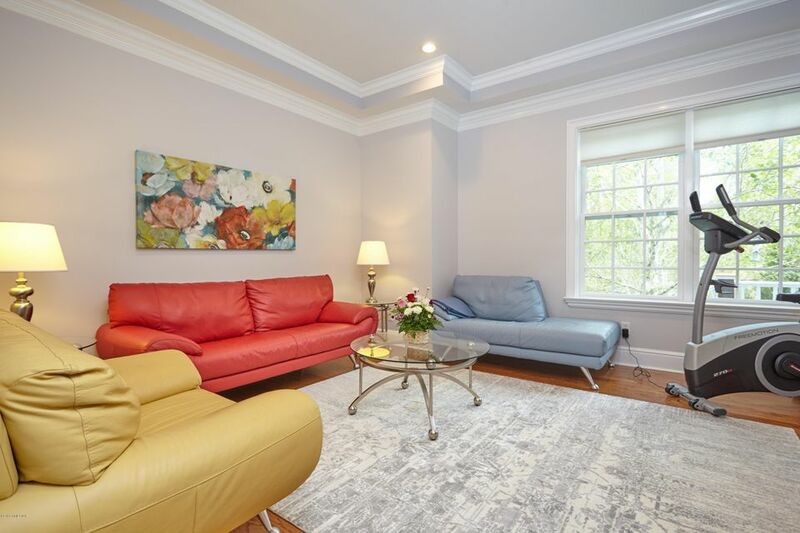 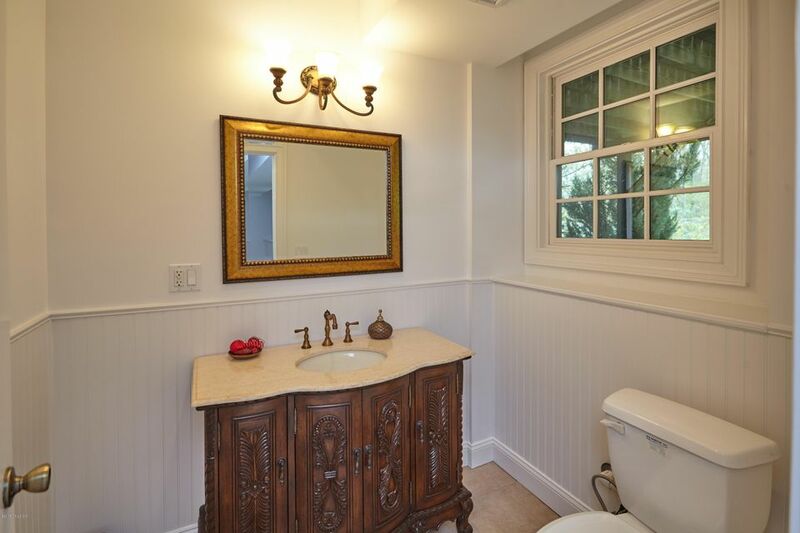 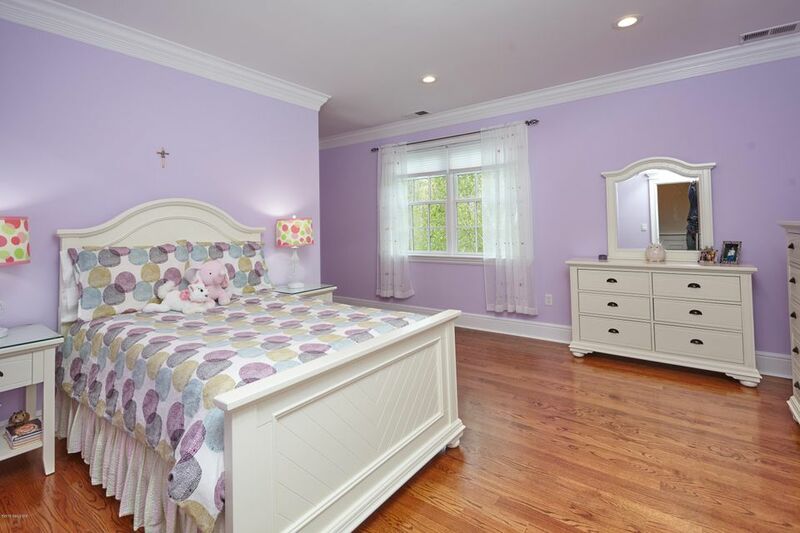 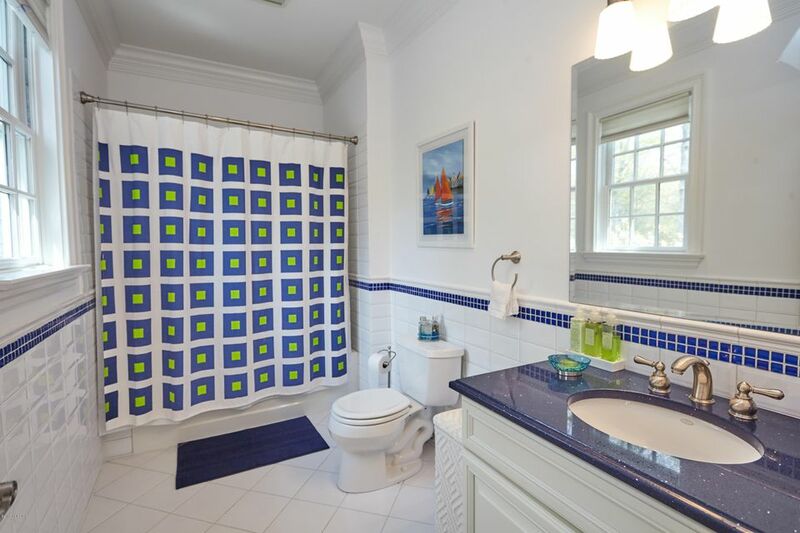 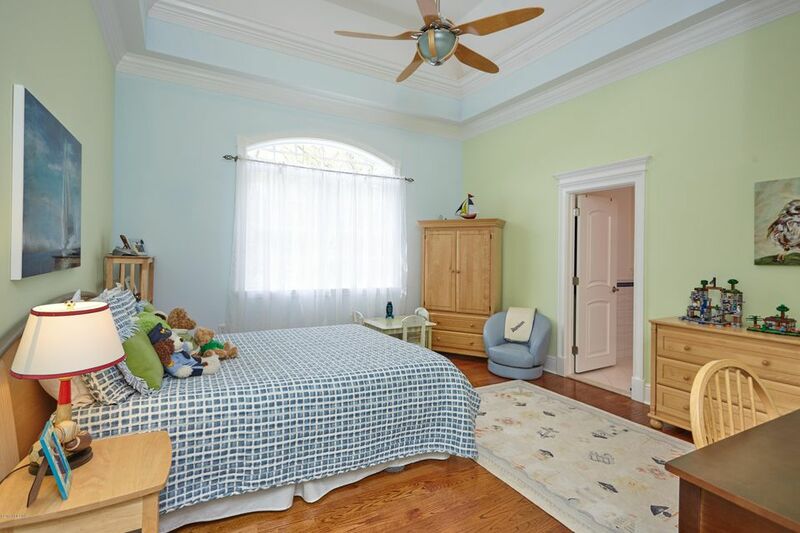 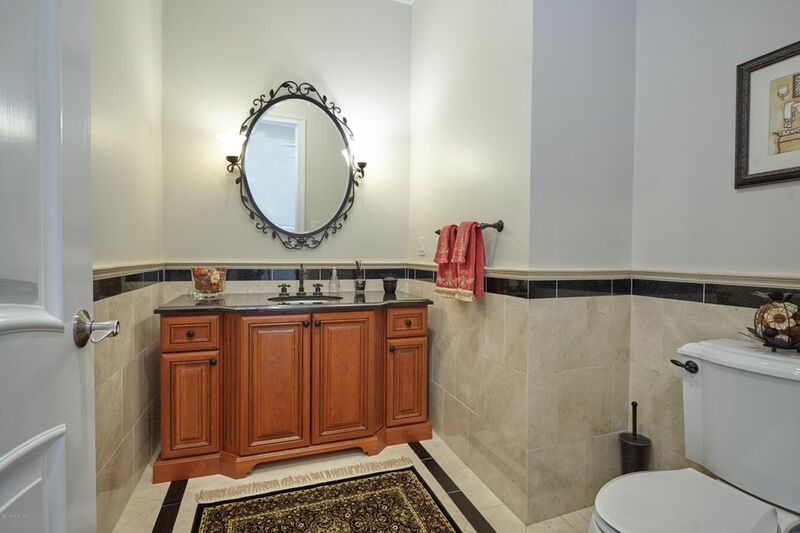 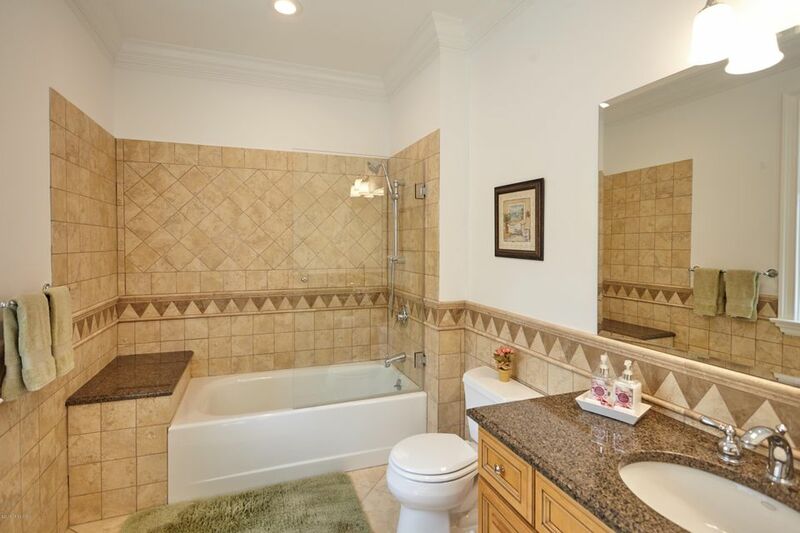 THE LOWER LEVEL OFFERS A HALF BATHROOM AND PERFECT RECREATION ROOM FOR THE ENTIRE FAMILY.